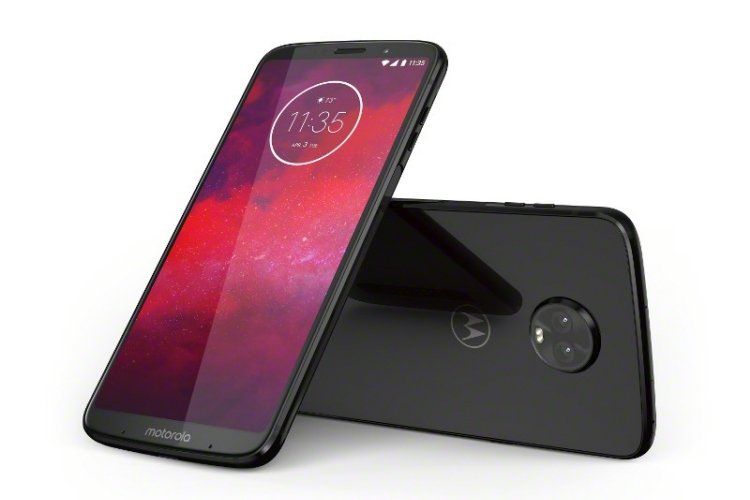 Moto has already launched a myriad of new devices in 2018, including its popular Moto G and Moto E series but the Lenovo-owned phone maker today unveiled its flagship Moto Z3 smartphone and it doesn’t look too exciting – except for maybe the new 5G mod that was shown off alongside the device. The Moto Z3 isn’t much different than its predecessor, the Moto Z2 Force, in terms of the internals and looks exactly the same as the Z3 Play released a couple months ago. It also has an aluminum frame, coupled with the glass back, the circular camera bump, and the host of pins for attaching Moto Mods. As for the internals, it is still powered by last year’s Snapdragon 835 chipset, paired with 4GB RAM and 64GB internal storage (expandable up to 2TB via microSD card). The company has, however, upgraded the display to a 6-inch Super AMOLED panel with an 18:9 aspect ratio and Full HD+ resolution to fall in line with today’s standards. It has helped them build a sleek and fresh-looking Moto Z-series phone with trimmed down bezels. It also has included Corning Gorilla 3 protection on the screen. Moto Z3 further separates itself from the Z3 Play in the camera department. The Z3 Play’s 12-MP+5-MP setup is far less appealing than the flagship’s dual 12-MP rear camera setup, along with an 8MP front camera. It comes with your usual set of AI-driven features including portrait mode and has Google Lens integration, like the Moto G6 line-up. There’s also a moderate 3,000mAh battery on board, which supports Turbo charging over the USB Type-C port. It runs Android 8.1 Oreo out-of-the-box and doesn’t include the 3.5mm headphone jack. While the Moto Z3 isn’t that exciting, the company worked in partnership with Verizon to launch the much-rumored 5G Moto Mod. You only need to slap this attachment on your Moto Z device to upgrade to Verizon’s 5G network that can provide you speeds of up to 5Gbps/s. This Moto Mod holds its own non-removable SIM card and can render 5G speeds, thanks to the integration of the ‘Qualcomm Snapdragon X50 modem’ and millimeter wave components. It also includes a 2,000mAh battery pack so that the Mod doesn’t drain off your smartphone. The 5G Moto Mod will also be compatible with previous-gen Moto Z devices, allowing more users to enjoy faster Internet speeds. The Moto Z3 has been priced at $480 and will retail exclusively at Verizon, starting from August 16th. It goes up against the similarly priced OnePlus 6, which features the latest Snapdragon chipset and better cameras. You can choose to pick up Moto Z3 at just $20/month from Verizon’s website or get up to $300 off by exchanging an old device. 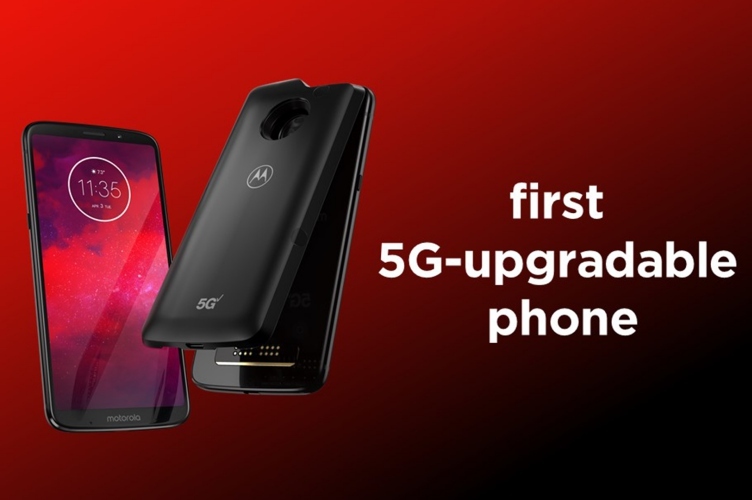 There’s no word on the pricing of the 5G Moto Mod, which arrives in early 2019 when Verizon’s 5G network goes live. So, how do you like the Moto Z3? Tell us your thoughts in the comments below.